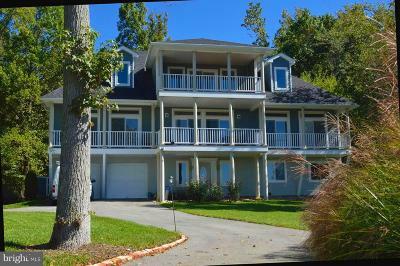 Search all homes available for sale in Annapolis, Maryland. The latest listings to hit the market. 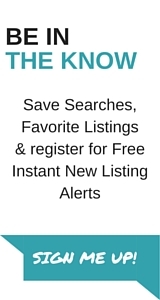 Sign up for alerts and favorite listings to save for later. 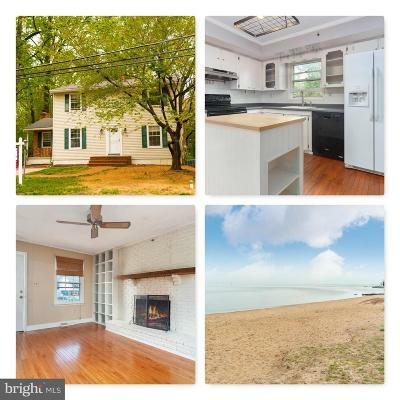 The latest Homes for Sale in Annapolis, MD. 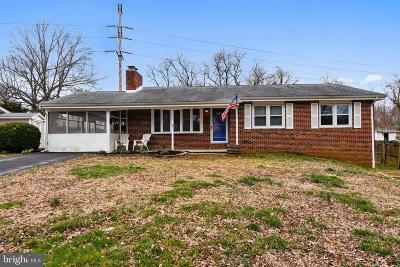 Annapolis is a large city with a variety of available properties, including detached, single family homes, townhomes, condos, waterfront homes, luxury homes, fixer uppers and more. 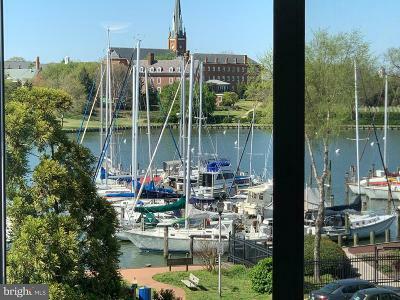 It is home to our state Capitol, the Naval Academy, great Schools, Shopping and Marinas. 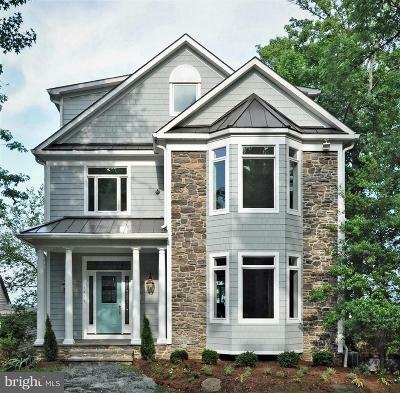 Most home styles for sale are Split Foyers, Colonials, Ramblers, Cape Cods and Contemporary homes. Newly renovated homes are available, as well as homes with basements.